Allianz Global Investors has strengthened its international ESG research team with the appointment of Antje Stobbe, effective 1 April 2019. 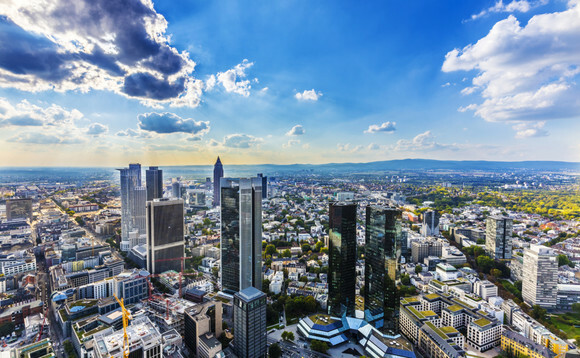 She will play a central and active role in the German market in the conduct of AllianzGI's stewardship activities, which include both constructive dialogue with companies as well as content preparation and monitoring of voting at general meetings of companies in AllianzGI portfolios. In addition, she will analyse the "Consumer Discretionary" sector from an ESG perspective internationally. Stobbe will report to Eugenia Unanyants-Jackson, who leads a team of nine ESG analysts at six global financial centers from London as the global head of ESG Research. She joins from Deutsche Bank, where she led the stakeholder management in the area of ​​investor relations. In this position, she was responsible for the Corporate Governance Dialogue of the chairman of the Supervisory Board with the bank's top investors and for the preparation and implementation of the Annual General Meeting in the area of ​​investor relations. In addition to this, she acted as the central point of contact for investors on ESG topics.